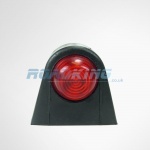 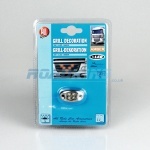 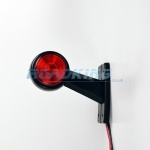 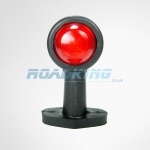 Side lights and marker lights attach to the side of trucks, lorries, HGV's and other large vehicles. 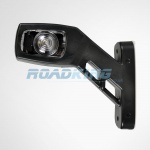 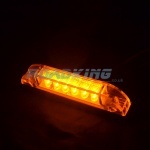 These lights help to improve visability and safety of your vehicle and are waterproof. 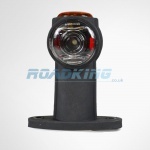 They are compatible with many makes and models including Iveco, Volvo, Daf, Man, or Scania and are used across a number of industries on different types of trucks and trailers. 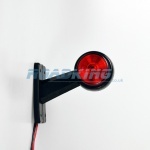 We sell a range of side marker lights, lamps & bulbs, including 12v and 24v side marker lights, rubber marker lights, truck side marker lights and britax side marker lights.